Ragna Soley Hooks Hamberlin, 37 years of age, passed away Friday, June 2, 2017 in Mesa, Arizona. Ragna was born in Albuquerque, New Mexico. 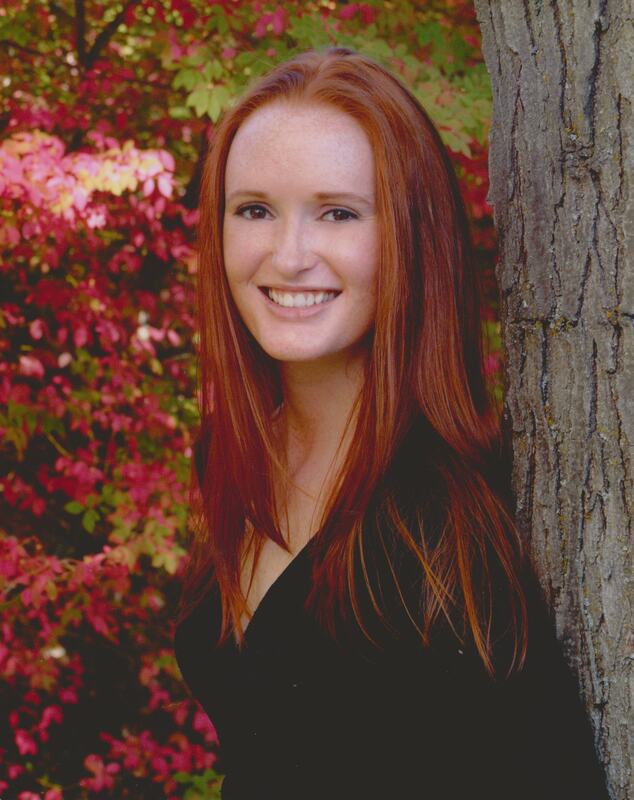 She graduated high school in Elko, Nevada, then attended Eastern Washington University where she received her Bachelors in science and dental hygiene. Ragna was a resident of Arizona for 13 years where she worked as a Dental Hygienist. Ragna is survived by her two children, son Xander Walter Hamberlin and daughter Loa Ragna Hamberlin of Mesa AZ; parents, Ginny White and Jimmie White of Washington state; sisters, Mindy Hempstead of MT and Brandy Wentling of Spokane WA; and uncle, Johnson Hooks of WA. Ragna was preceded in death by her brother, Jon Walter Douglas Wayne White, her grandmother Ragna Hooks, and her grandfather Douglas Hooks. Services will be held on Monday, June 12, 2017 at 10 AM, preceded by a visitation at 9 AM, at Bunker’s Garden Chapel, 33 N. Centennial Way, Mesa AZ 85201. Graveside at 11:30 AM at City of Mesa Cemetery. My most sincere condolences to everyone. One of my best friends in the whole world. I am going to miss you so very much. You were like a sister to me. I know you will always be with us. Now you are with your little brother again. I love you so much. I couldn’t make it to your services but I hope everyone their including your parents are going to be watch out for signs from you. I remember us talking about when we pass we wanted the other that was tending the services to wear hot pink at our funeral. Just because I can’t make it Ragna doesn’t mean I won’t be wearing my hot pink lol!! Love a miss you already. You were the most awesomeness friend. Ginny you did a great job with her raising. She was the most nonjudgemental person and she might not have known this but she inspired me to be who I am today. Love you Ragna!! I will be watching out for you on Monday.. Sorry I can’t be there sister. But know that you will be missed by many. You always had an amazing smile all the time. Your niece and nephews will miss you so so much. Enjoy your time up there with Walter and the rest of your family. This is not goodbye for ever it’s see you later when we can all be together again. I love you sister and will miss you everyday. Ps I am so sorry dad and mom she was an amazing woman. Hugs from my family to yours. I am so very sorry for your loss! Ragna was a beautiful smart girl with such a funny sense of humor! My thoughts and prayers are with your family at this time! May God bless you with peace and wrap you in his arms during this difficult time! Ragna Soley “sunflower seed oil” we will all way miss you. And we will always love and cherish the times we had with you. God bless you and Jesus protect your soul until we get to gether again for the best time ever. Love you Ragna min. Lui,Eileen and Crish. Ragna Soley “sunflower seed oil” we will always miss you. And we will always love and cherish the times we had with you. God bless you and Jesus protect your soul until we get together again for the best time ever. Love you Ragna min. Lui, Eileen and Chris. My dearest longest friend. Your beautiful red hair and your beautiful smile. Your heart was pure and you loved strong. My condolences to your beautiful children. I only hope that Forrest will continue to share what a beautiful Mommy they had inside and out. Forrest my condolences for your loss. I pray God continue to have the strength you need. Ginny, mom I have no words. My heart physically aches.for you. You have two beautiful angels now. Walter and Ragna perfect in God’s infinite way. I love you. Until we meet again my bugee buddy. Ginny, My heart bleeds for you. To Ms. Hamberlin’s family, I’m deeply sorry for your loss. It’s my hope that you can draw comfort and strength from Jehovah God’s promises in the Bible. Revelation 21:4 and John 5:28,29 show that soon there will be no more sickness, or death, and we can see the loved ones we have lost in death again. May these thoughts bring you hope as you cherish the memories of your loved one.